Good news for 360 Rumors readers and viewers all over the world. 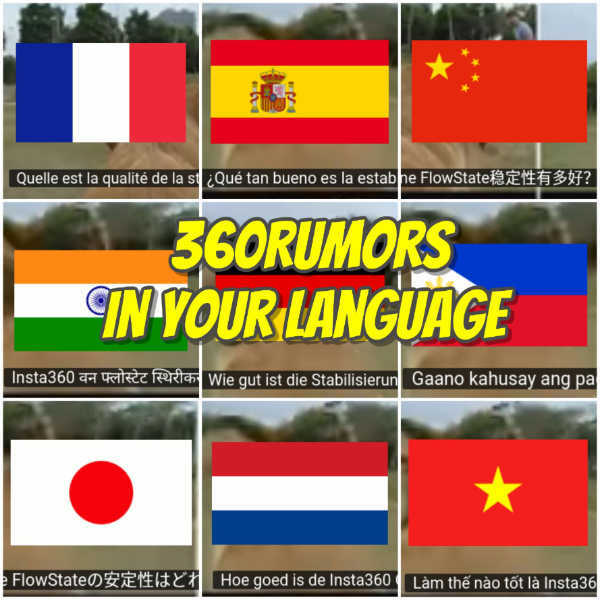 You can now get a translation not only of 360 Rumors articles but also videos! You probably know that you can get a translation of 360 Rumors articles by using Google Translate. To make it easier, I’ve added a widget (thanks to Svend Nielsen for the suggestion). 1. 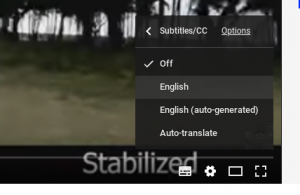 Click on a 360 Rumors video, click on settings (looks like a gear), and click on Subtitles. If you click English auto-generated, it will have too many errors. 4. 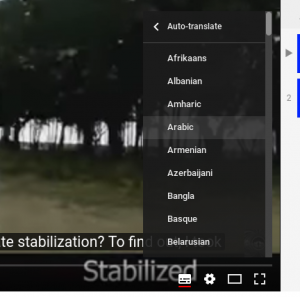 Click on your language. That’s all! 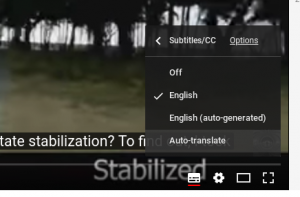 Here is a playlist of 360 videos where I have fixed the subtitles, so they can be translated better. Click on the upper left side to see a list of the videos. Let me know what you think! Is this a useful feature? 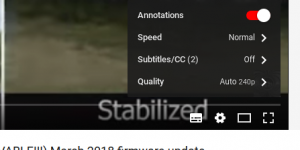 Please let me know so I can determine whether to continue fixing captions for other videos, and if there are particular videos you need to translate first, please let me know which one! Thank you very much. Muchas gracias Amigo! I will do my best to add widget as soon as possible! Muchas gracias Javier! Xiaomi has no mac software. And good news! The translation widget is now below the search bar.